Terry Pratchett was an amazing fantasy writer and his ‘Discworld‘ series consists of 41 novels that readers the world over have lauded and praised. 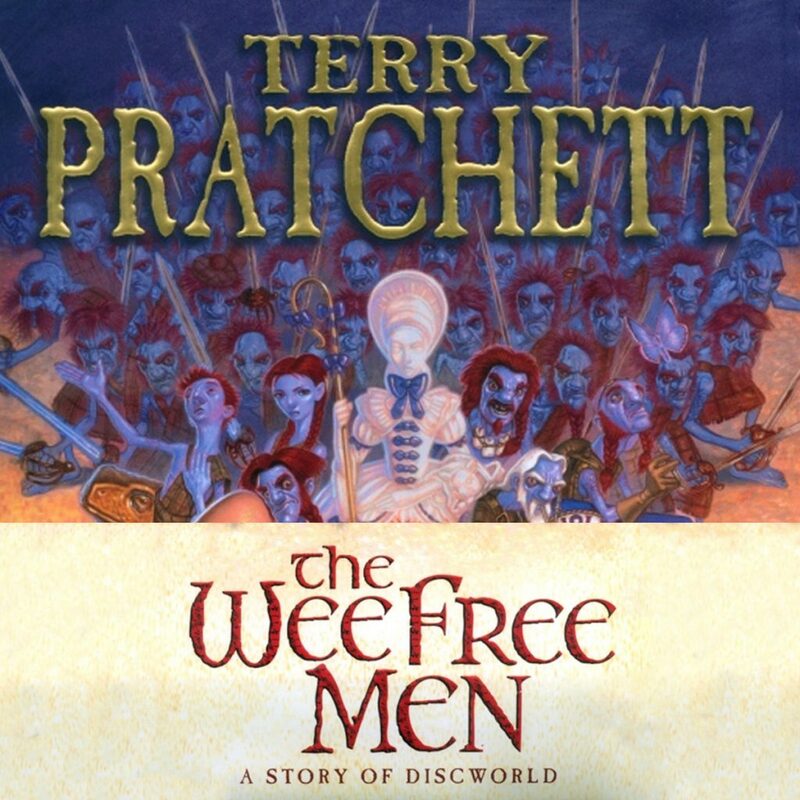 One of his novels, ‘The Wee Free Men‘, is labeled as a “story of Discworld” to indicate it’s target audience is younger than the typical reader. There have been many attempts to adapt ‘The Wee Free Men‘ to film, but none have succeeded. Now, The Jim Henson Company is lining up to take their shot at it. In 2013, Pratchett’s daughter Rhianna Pratchett made known her desire to turn the story into a film, she is now partnering with The Jim Henson Company to do just that. She has plenty of projects under her belt to impress anyone that she can write a script that will honor her father’s written words. The story follows 9 year old Tiffany, a farm girl who sees the world differently. She sees fairies and monsters and has to fight them to rescue her brother, who has been kidnapped by the evil queen. Unfortunately Terry Pratchett passed away last year and will not be able to see the project come to life, but I’m sure this gives his daughter the drive to honor his memory and introduce a younger generation to his writing. This entry was posted on Thursday, July 21st, 2016 at 12:04 pm	and is filed under Books, Film, News. You can follow any responses to this entry through the RSS 2.0 feed. You can skip to the end and leave a response. Pinging is currently not allowed. « Could ‘The Divergent Series: Ascendant’ Be A TV Movie?? ?